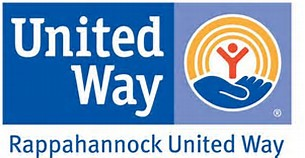 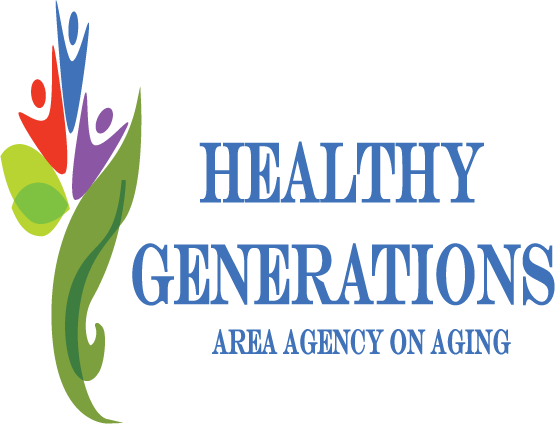 If you are interested in forming a partnership with Healthy Generations Area Agency on Aging formerly Rappahannock Area Agency on Aging please contact us. 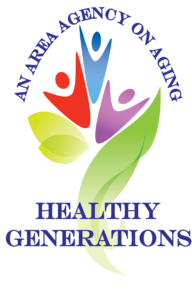 Healthy Generations Area Agency on Aging formerly Rappahannock Area Agency on Aging (HGAAA) has 6 locations throughout PD16. 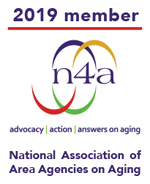 As a 501(c)(3) non-profit organization, Healthy Generations provides services to support the continued independence and dignity of aging residents.